The world leading computer Hardware Company has launched the new Smartphone Zenfone 3 Deluxe with an astonishing body design and enhanced with advanced features. 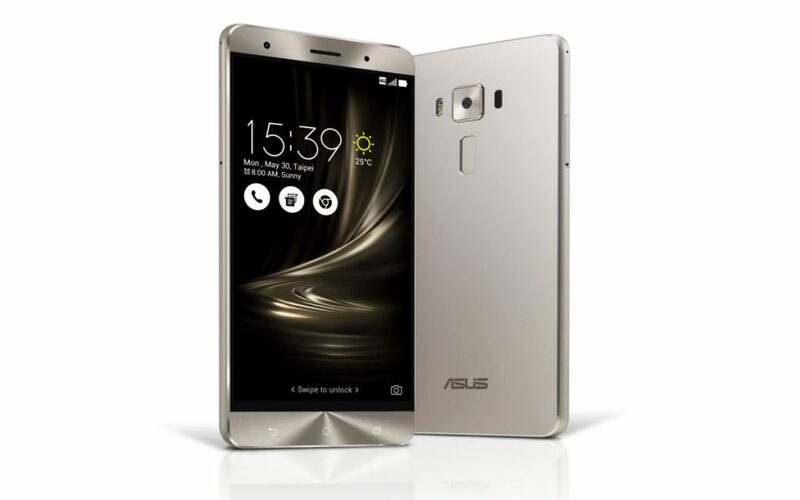 The Asus Zenfone 3 Deluxe Smartphone comes forth with a sleek and compact metal body design, which has the power to catch the attention of anybody because it is equipped with a stunning 5.7-inch FHD Super Amoled display with a dynamic 1920 x 1080 resolution and features Tru2life technology for high contrast and outdoor readable and Bluelight Filter for Eye Care, with all these features you can find your photos more colorful and lifelike. Moreover, it is protected with the latest Corning Gorilla Glass4 (Super Anti Scratch), which protects your Smartphone from scratches. The ASUS Smartphone has energized with an immense 6GB LPDDR4 RAM, which offers you a super fast browsing speed and renders you an interruption free video streaming and smooth video playbacks, and it is embedded with a huge UFS 2.0 64GB internal storage (Also available in 128GB &256GB) so that everything will be in a single place and you don’t need to buy another storage device but if you have the need so don’t go anywhere it also has a dedicated slot for MicroSD card which supports up to 128GB. Boosted with the 64-bit Qualcomm Snapdragon 821 Quad-Core processor @ 2.4 GHz speed integrated with Adreno 530 GPU and energized with Android 6.0 Marshmallow with brand-new ASUS ZenUI 3.0 for the blazing fast swapping between apps. A powerful 3000mAh battery packed for the endless entertainment and to connect for hours.